Welcome to snakesafe.com. If you're looking for information on Snake Safe training, you've come to the right place. 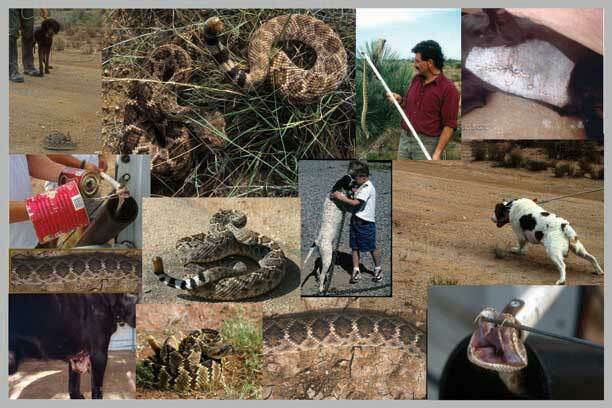 Snake Safe training is the best option available to protect a dog from knowingly going near a rattlesnake. Additionally, when you're with a Snake Safe trained dog, you're also with an early warning system that lets you know when a rattlesnake is nearby.